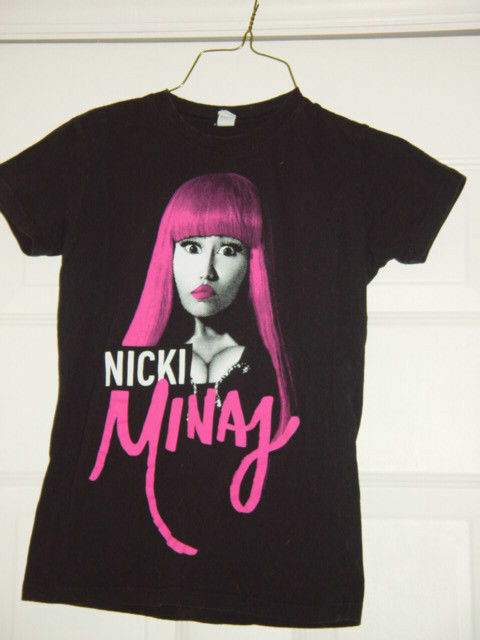 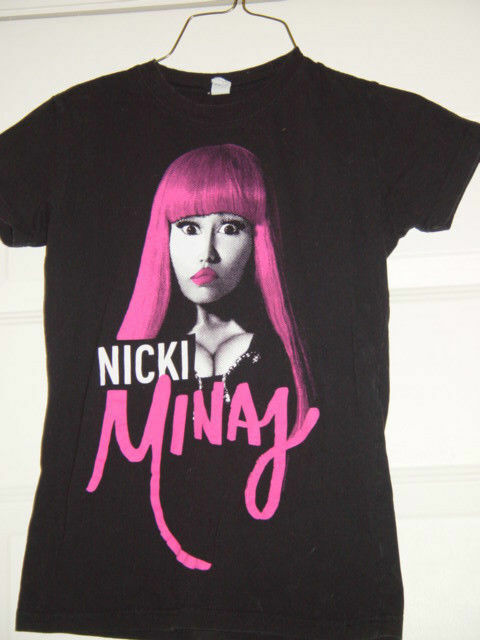 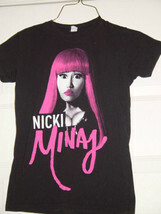 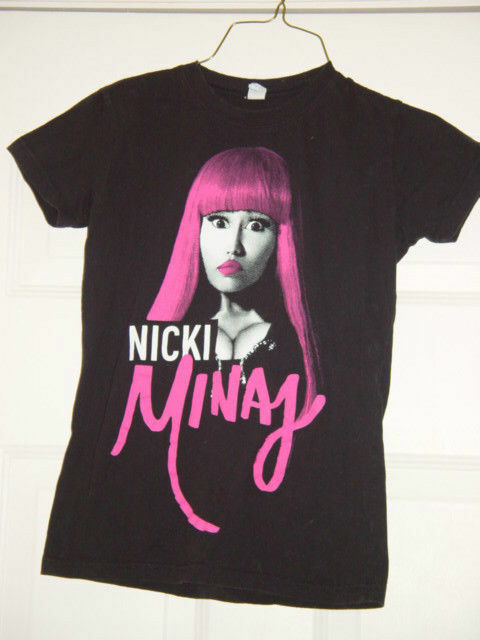 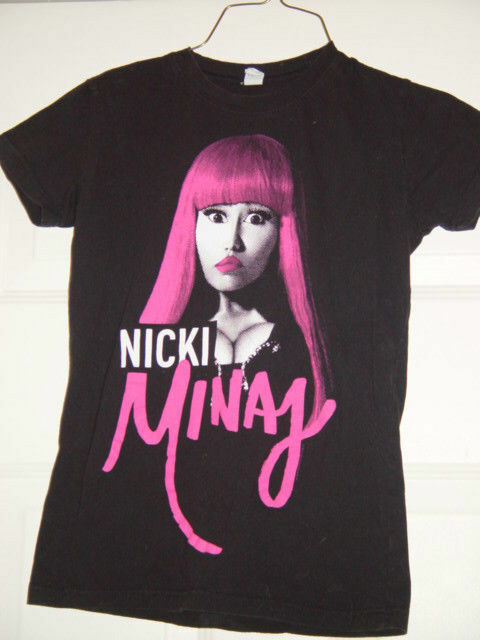 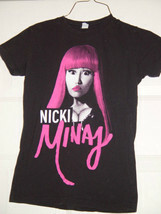 Tultex Nicki Minay Black T-Shirt Size Small Juniors in very good CONIDTION. 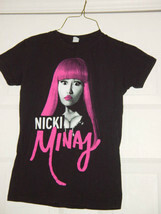 Please see photos Item is pre- owned Pay with Paypal. 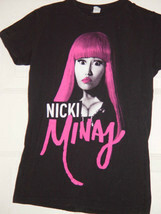 ITEMS WILL BE SHIP UPON PAYMENT RECEIPT (1-2 BUSINESS DAYS) PLEASE SEE PICTURES. 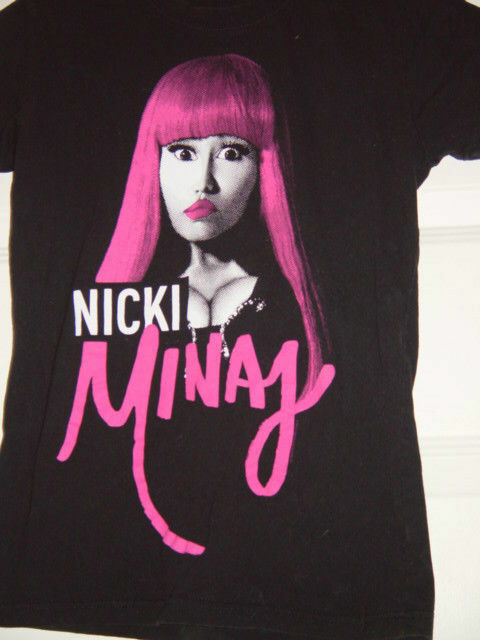 IF YOU HAVE ANY QUESTIONS PLEASE ASK. Shipping locations: will ship to the USA.